Amazon is offering a free kindle download of The Magic Money Tree by Karl Woodhouse. 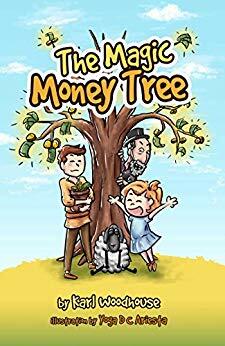 In this book Aaron dreams of being rich, but he knows little about finance. When a passing stranger makes him an offer that sounds too good to be true, Aaron starts down a path that could leave him and his sister, Lily, destitute.